We offer a wide variety of services and vehicles to ensure we are able to offer the very best in car rental services in the district. Whether you are looking to rent a luxury vehicle for a special occasion, or a small car to travel around with on your business trip, we’ve got a solution for you. Be sure to check out our fleet and see what we have available. Getting married and in need of a great luxury vehicle for the day? Or perhaps you just need a luxury vehicle to take out some clients. We offer a wide variety of luxury vehicles for short-term rentals. We will even throw in insurance as an added benefit and to ensure you are covered in the event of a mishap. If you are planning a road trip from anywhere in the country to Utah, we are the best car rental experts you can trust with all your vehicle rental needs and requirements. Our team of professional rental agents will be able to hook you up with the best possible option to suit your trip’s needs. Our fleet includes impressive and sturdy larger vehicles such as vans for those business owners who need to transport goods from point A to point B in the most affordable manner. 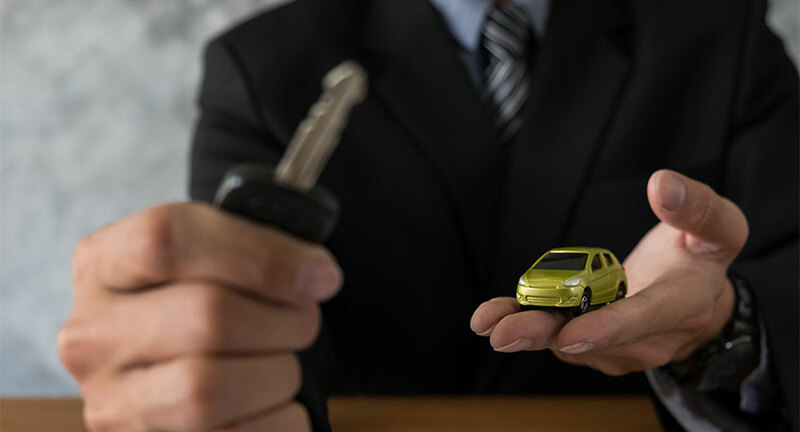 Whatever your business requirements for a rental vehicle, our agents will be able to assist you and ensure you get the best deal and vehicle to get the job done. Get in touch with one of our friendly advisors or agents today, and we will be very happy to help you get the best rental for your needs, quickly and easily.